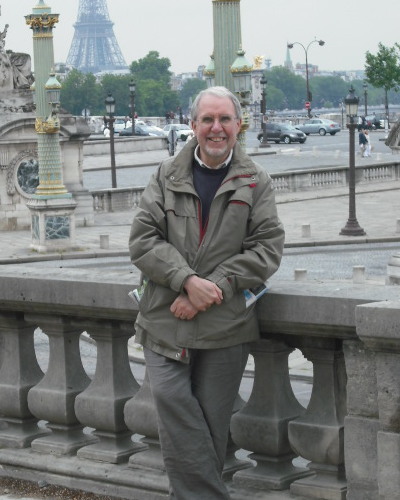 Geoff worked for 30 years as a lecturer in French Studies in higher education, and his French Links list is well known as an excellent gateway to information about contemporary France and things French. It has been available to the academic community and beyond since 1997 and currently contains over 1200 different links. It lists many sites in France and elsewhere, mainly institutional and academic sites, rather than personal ones. Click on topics on the left. Football in France. A Cultural History (Oxford: Berg, 2003) (orders via Bloomsbury Publishers (originally Berg) or through amazon.com). 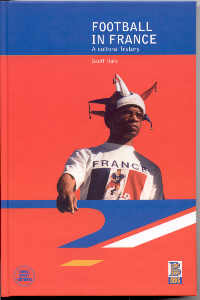 The Tour de France, 1903-2003, published in 2003, a multi-authored book for the centenary, jointly edited with Hugh Dauncey. Geoff edited in 2009 a book of poems by his old friend Barry Gooch: click for details. List of Geoff's main publications since 2003 (Word) and academic publications in Newcastle University vault some give access to full text. 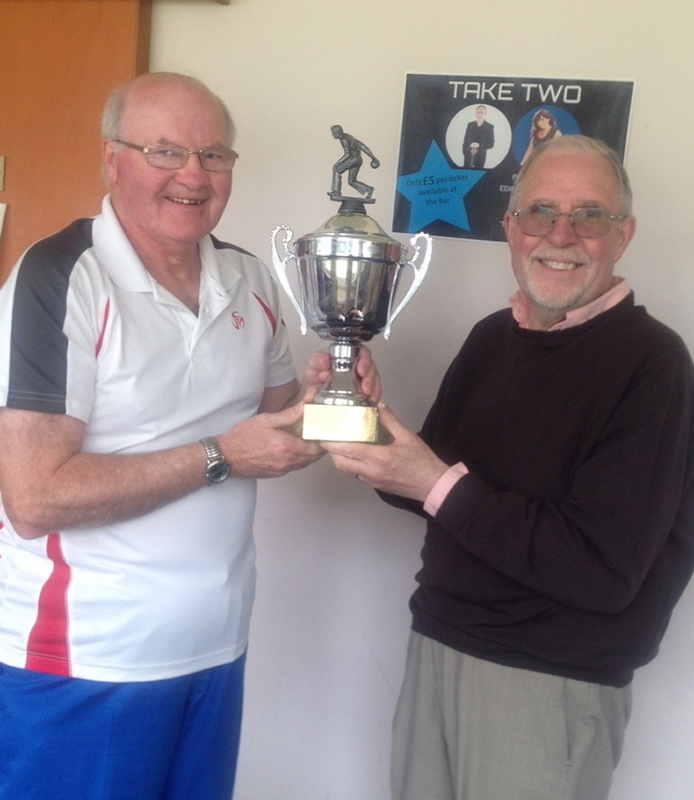 Geoff supports the Institut français d'Ecosse, Alliance française (Newcastle), Franco-Scottish Society (Edinburgh), The Scottish Poetry Library Edinburgh and Edinburgh West End Bowls Club [founded 1864: Edinburgh Top 10 Champions 2014]. He now works as a freelance translator in records management, sports studies, literature and general topics, is an occasional editor of poetry and continues to write academic articles, mainly on James Gordon Bennett and France. See below and his translation page, including a translation into French of a Records Management Guide. Click for Geoff's blog Englishman in Noo Yoik. See also an example of his taste in humour: Learn French with Eddie Izzard. HINT: To return to the French Links site after opening a listed website, use the back button in your browser. If the back button appears not to work (this happens where websites reload pages), you can use the down arrow next to the back button to select the French Links site (see picture)."